20% discount is valid for teams in which all players show a valid ISIC, EURO<26 or ITIC card.  Discount is valid for Escape Rooms and City Game. 40% discount is valid for teams in which all players show a valid ISIC, EURO<26 or ITIC and the game starts between 11 am and 1 pm. 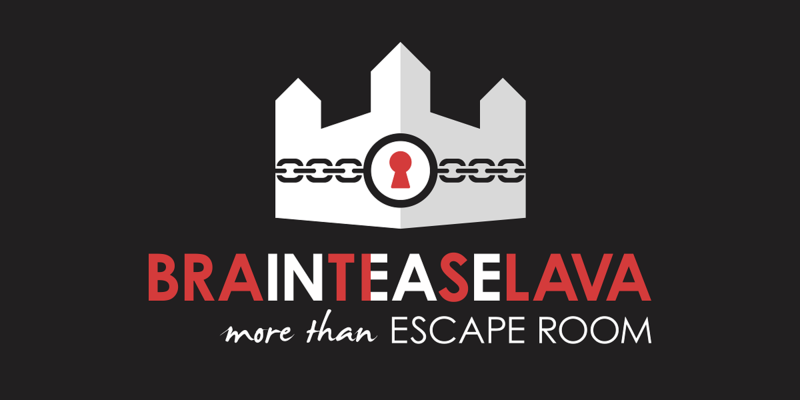 Discount is valid for Escape Rooms and City Game. Team with only 2 players has a 20% discount. Discount is valid for Escape Rooms and City Game. If you play in at least 2 teams at the same time, you get a 10% discount on total admission. Discount is valid for Escape Rooms and City Game. Discounts are not cummulative. This is valid for all discounts offered by Brainteaselava s.r.o.